Google is like any other company, they have bugs - bugs with search buts with their tools, bugs with their hardware and bugs with their support system. 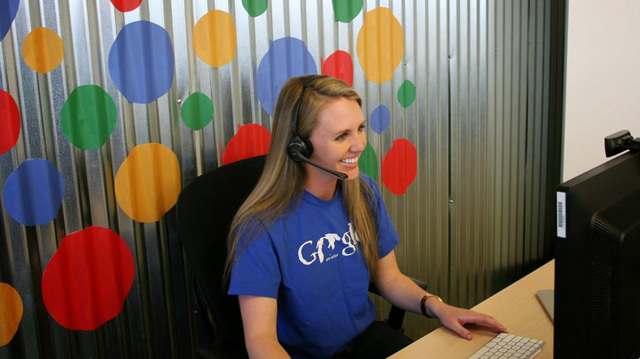 Yesterday, Google confirmed there was an issue with the Google AdWords phone support lines due to a "technical issue." I am sure some of you had issues with your office lines going down - so seeing Google has had those issues also makes you feel a bit better.